Typically, the optimization of oil production systems is conducted as a non-systematic effort in the form of trial and error processes for determining the combination of variables that leads to an optimal behavior of the system under consideration. An optimal or near optimal selection of oil production system parameters could significantly decrease costs and add value. 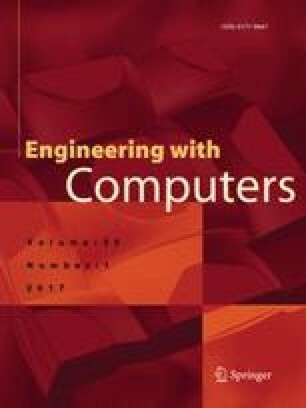 This paper presents a solution methodology for the optimization of integrated oil production systems at the design and operational levels, involving the coupled execution of simulation models and optimization algorithms (SQP and DIRECT). The optimization refers to the maximization of performance measures such as revenue present value or cumulative oil production as objective functions, and tubing diameter, choke diameter, pipeline diameter, and oil flow rate as optimization variables. The reference configuration of the oil production system includes models for the reservoir, tubing, choke, separator, and business economics. The optimization algorithms Sequential Quadratic Programming (SQP) and DIRECT are considered as state-of-the-art in non-linear programming and global optimization methods, respectively. The proposed solution methodology effectively and efficiently optimizes integrated oil production systems within the context of synthetic case studies, and holds promise to be useful in more general scenarios in the oil industry.